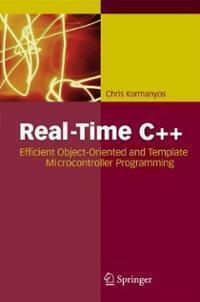 This is a gentle introduction to using C++11 in real-time projects. 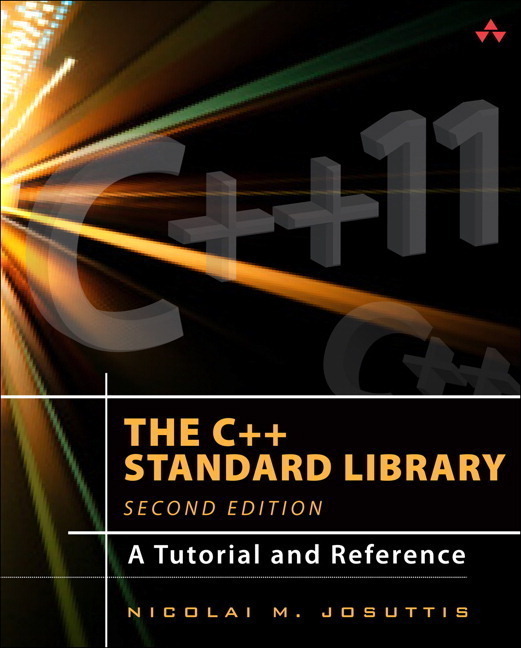 The author presents several basic projects and shows how he used C++11 to code them. He starts with a product that targets an Atmel AVR microcontroller, which he programs using the GCC toolchain, explaining along the way: the design, implementation in hardware and code, and finally how to flash and execute the program. It turns on LEDs under various circumstances. 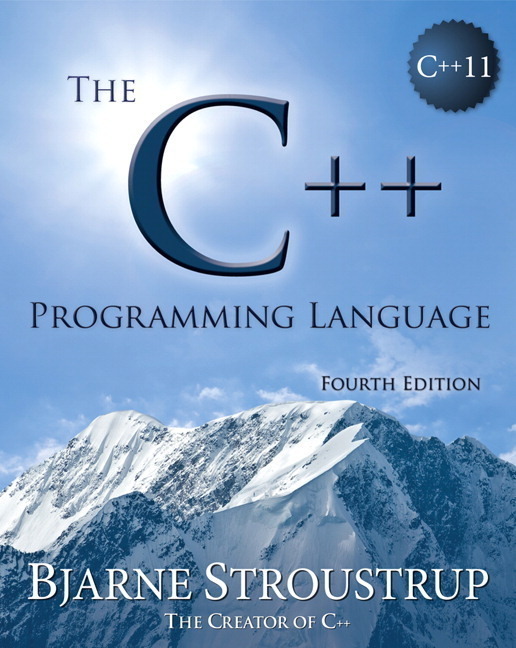 He then moves on to more-ambitious projects, such as writing low-level hardware drivers in C++. 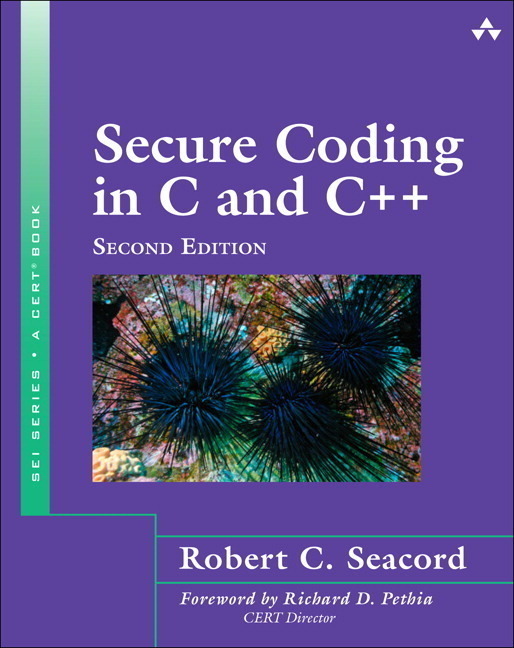 In the final chapters, he examines extending the standard C++ library and the STL for embedded purposes. 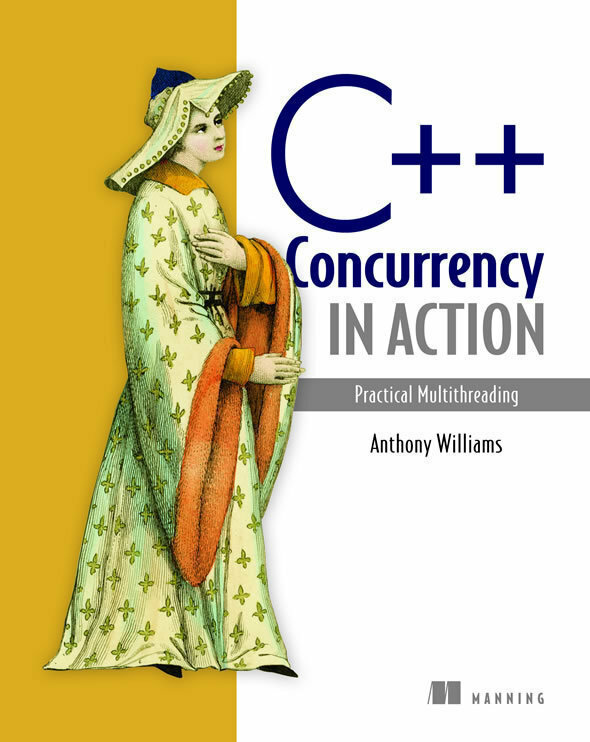 The book is approachable and the code fairly clean. It shows that C++11 is a reasonable choice for embedded work. 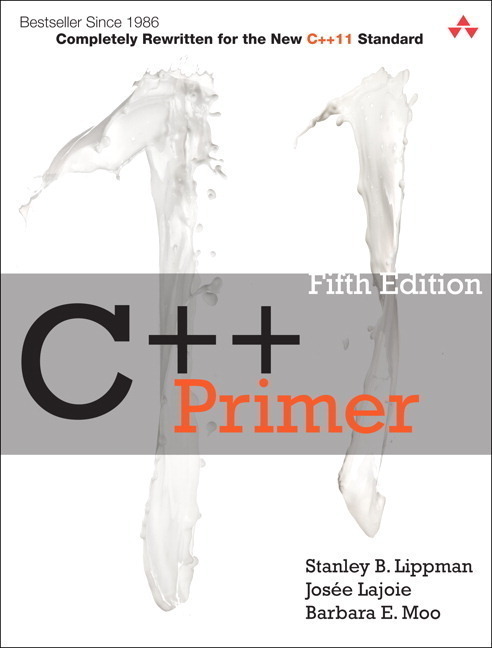 Overall, this is a good tutorial for C++ developers who want to get their feet wet in embedded programming, but due to the choice of sample projects, it probably won't appeal to programmers already active in that line of work.